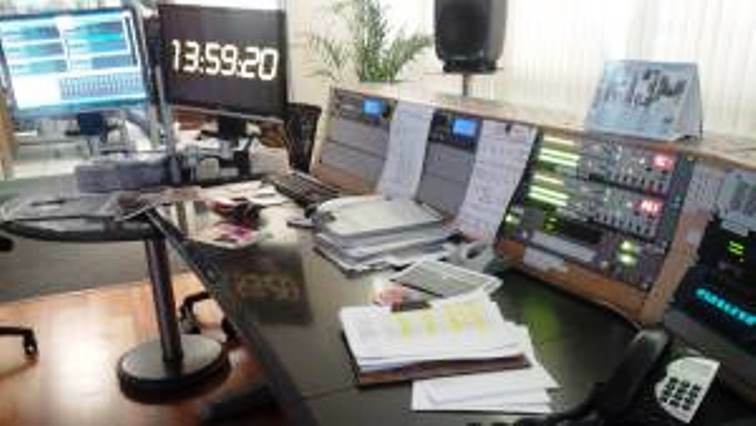 A group of disgruntled listeners of one of the South African Broadcasting Corporation’s (SABC) regional radio stations, Motsweding FM, has picketed outside the studios in Mahikeng in North West. The picket comes after the news broke on social media that contracts of some of the presenters would not be renewed. However, no disruption was caused to the normal programming of the Setswana language station during the picket. The group is demanding that the current station manager be removed. Group leader Oupa Maatla says the station manager has failed to address the issues they have raised with him. Meanwhile, SABC’s Acting Corporate Communications Manager, Vuyo Mthembu says there are numerous factors that influence changes in radio stations. The post Disgruntled Motsweding FM listeners picket outside station’s studios appeared first on SABC News – Breaking news, special reports, world, business, sport coverage of all South African current events. Africa's news leader..